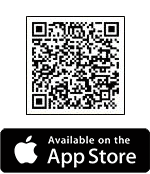 Who is Dr Christine Jones? Dr Christine Jones is an active participant and supporter of an Australian movement into a Soil Carbon Accreditation Scheme. 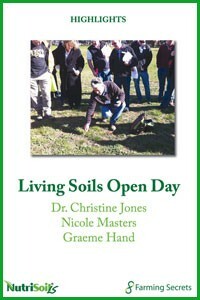 With numerous journals and publications produced on regenerative land management techniques, Christine possesses ample knowledge in regards to the treatment and maintenance of Australia’s lush and vast environmental resources. 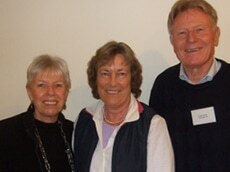 Christine has completed a Bachelor of Science with First Class Honours from the University of New South Wales, Kensington, followed by a Doctorate of Philosophy from the University of New England, New South Wales, enabling her to be an expert in her teachings of air, land and water sciences. 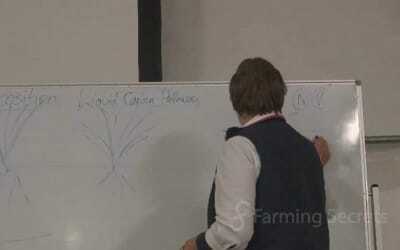 During and upon completion of her notable qualifications, Christine proceeded to teach and research within the University of New South Wales, CSIRO Division of Textile Technology, the University of New England in Agronomy, Soil Science and Botany, as well as, the New South Wales Department of Land and Water Conservation. 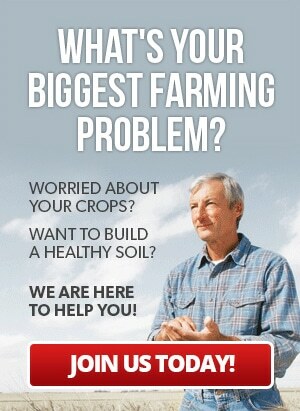 Christine founded Amazing Carbon and Carbon for Life Incorporated, in order to publicize an efficient, effective and prosperous way for Australian farmers and citizens to eradicate mass emissions of greenhouse gases and improve soil quality in order to create an abundance of thriving resources for Australian produce. 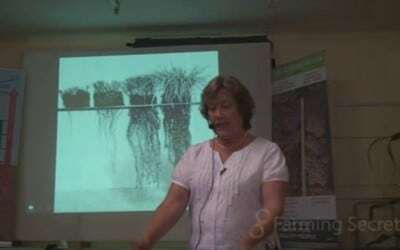 2007 saw Christine and Amazing Carbon hold a ‘Managing the Carbon Cycle’ workshop at Katanning to highlight the benefits of incorporating the Australian Soil Carbon Accreditation Scheme, including benefits in the areas of biodiversity, productivity, water quality, erosion and community and catchment health. 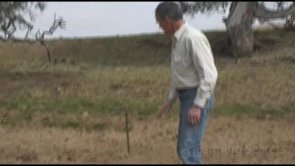 Christine’s work as a ground cover and soils ecologist has aided and improved Australia’s environmental capital as well as, assisted the progression of studies in Australian Soil, farming and carbon emissions. She is a fundamental asset to Australian land conservation and has been recognized for her work, receiving a Community Fellowship Award from Land and Water Australia in 2001, for her continuing efforts within the community to better manage land, water and undergrowth. 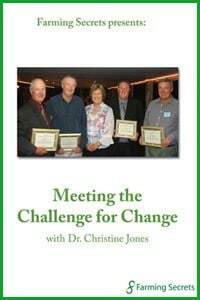 As a significant contributor to Australia and the world’s well being, Doctor Christine Jones is an inspirational member of society with much to offer by means of her immense ecological knowledge. 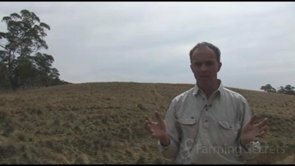 Could global warming be solved by Australian farmers? 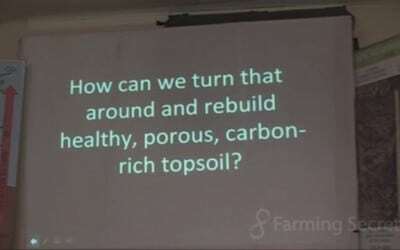 Listen to Dr Christine Jones from Amazing Carbon as she talks of how farming practices can help store carbon in the ground. Simple, inspiring and courageous in the face of those who cling to their outmoded beliefs and discredit her work.